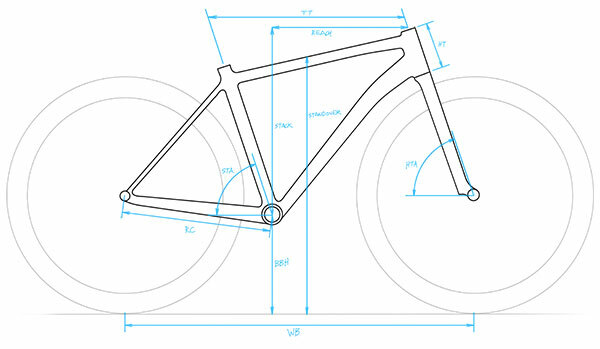 At Kona, we love building specific bikes for specific purposes. We see a cool niche, and we pool our collective creativity to come up with the perfect ride. Our all-new Rove is just that. Designed to be the ultimate cyclocross/gravel-grinding/commuting machine, the Kona Cromoly drop-bar Rove pulls in the utilitarian attributes from our best commuter models, spices it with the efficient and comfortable geometry of our long cyclocross heritage, and dashes it with the awesome compliancy and durability of steel tubing. 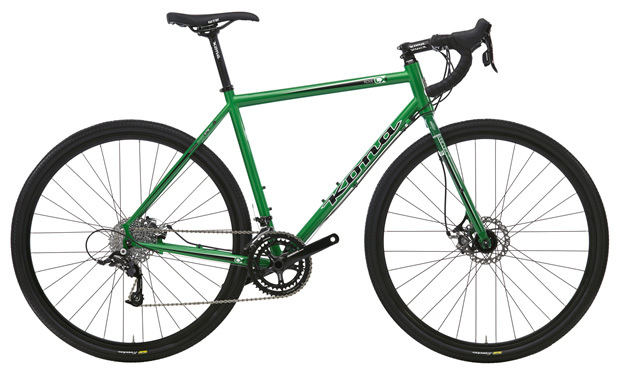 Outfitted with large tire clearance, eyelets for racks, and disc brakes for great stopping power, the Rove will deliver you come dirt, gravel or asphalt for as many Long Sweet Rides as you dare imagine.